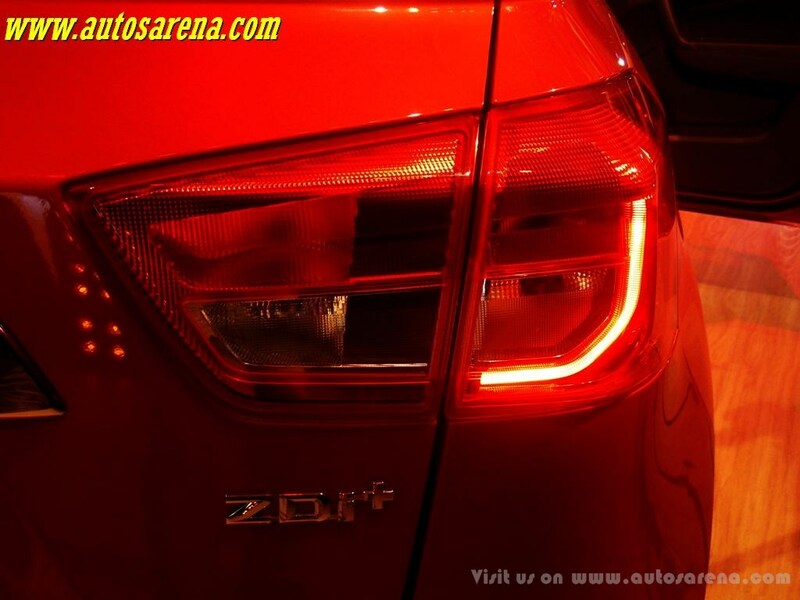 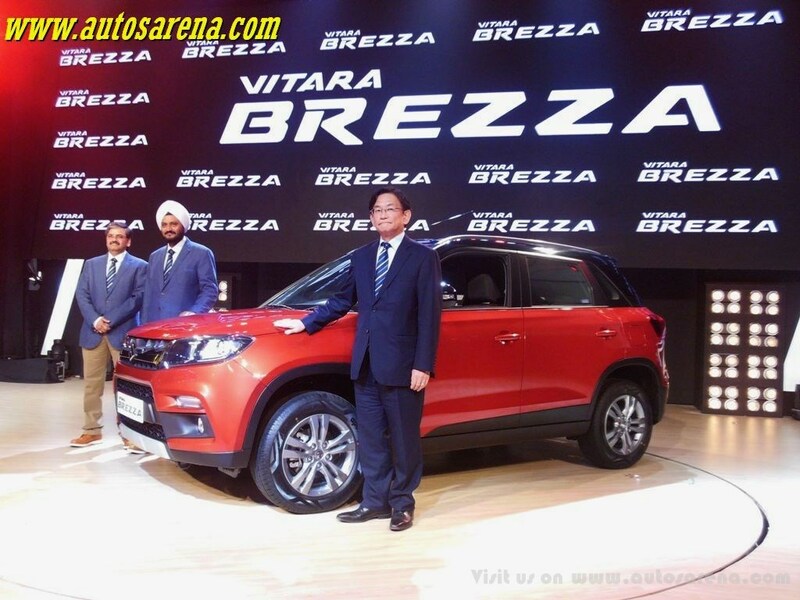 India’s largest car maker has introduced the much awaited Vitara Brezza compact SUV in the Indian market shortly after unveiling the vehicle at the 2016 Auto Expo. 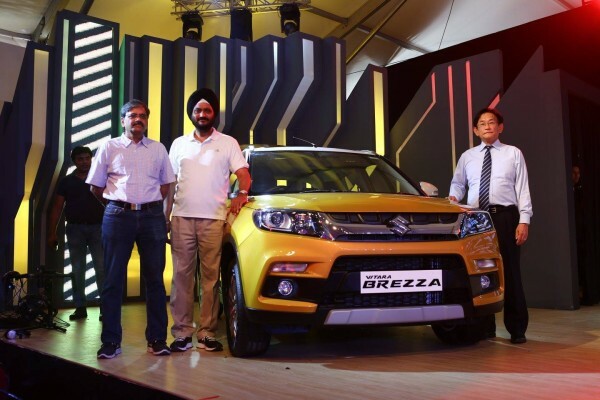 The new Vitara Brezza SUV will be sold from the company’s 1799 strong dealer network across the country and won’t be sold via the NEXA dealers. 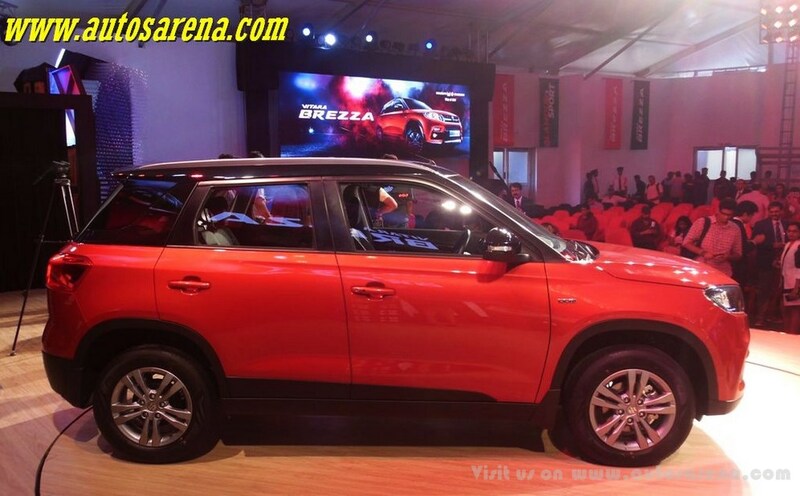 The Vitara Brezza will be available in diesel engine option only and will be powered by the trusted 1.3 DDiS 200 engine which also does duty on all the diesel powered Maruti cars except the Celerio. 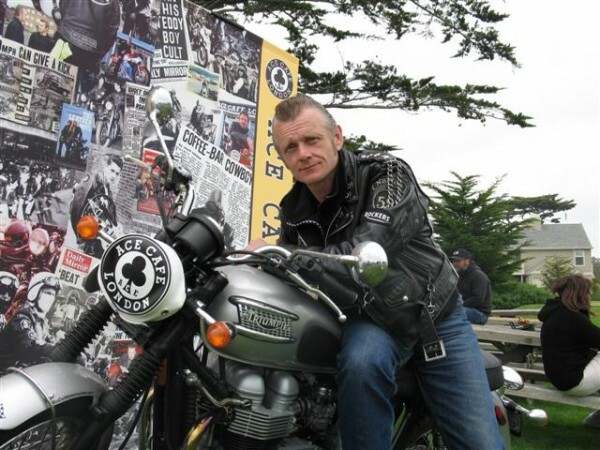 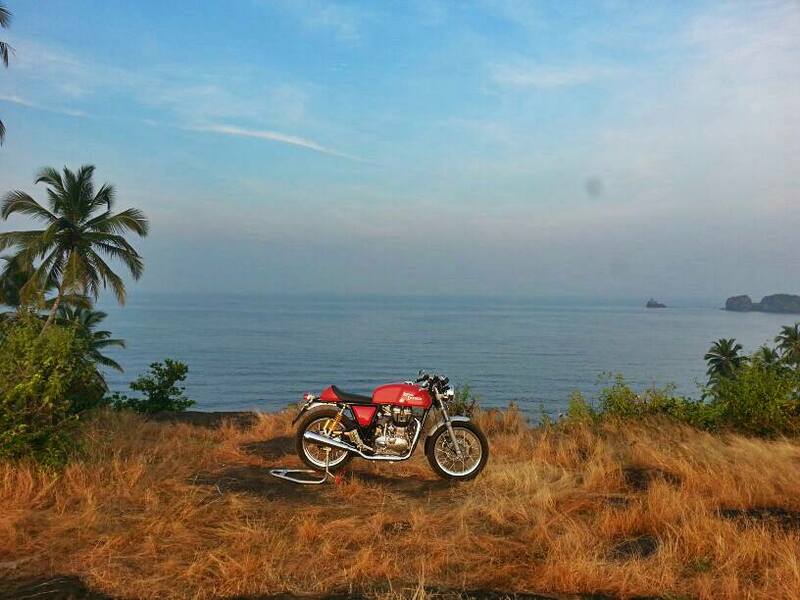 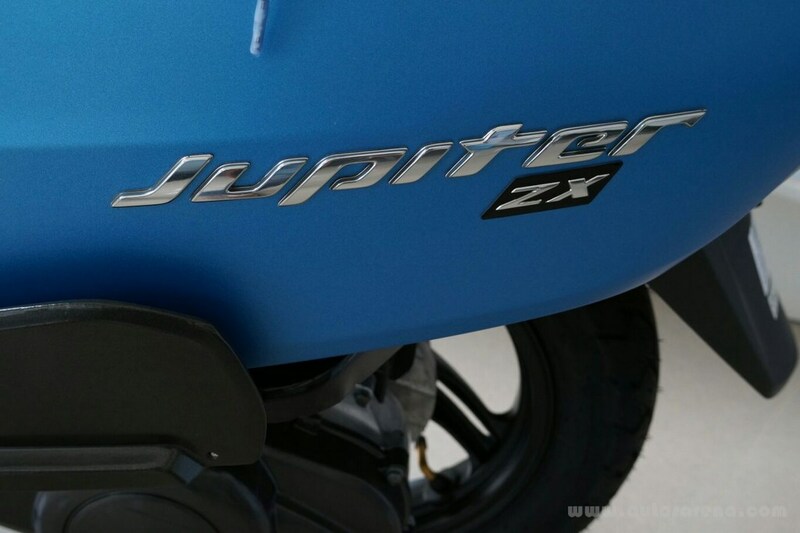 The engine develops max power of 66kW / 4000 rpm and max torque of 200 Nm / 1750 rpm. 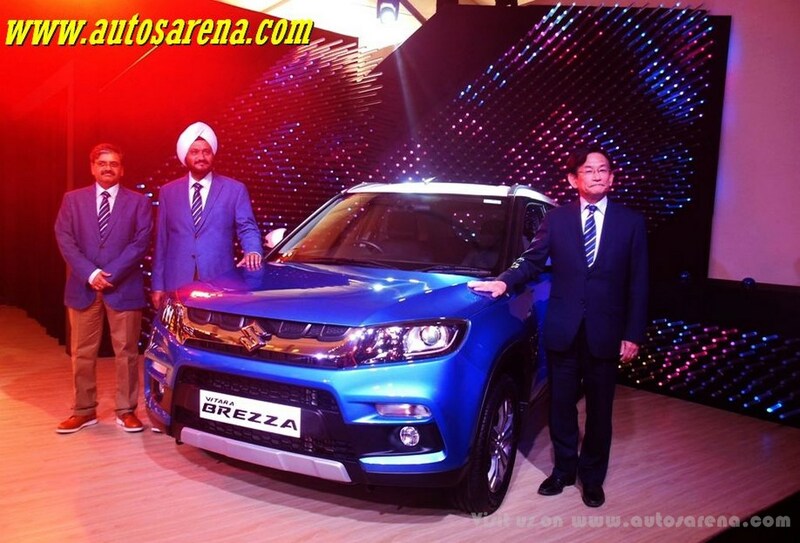 Maruti has ditched the more powerful 90 Ps variant which has been reserved for the S-Cross only. 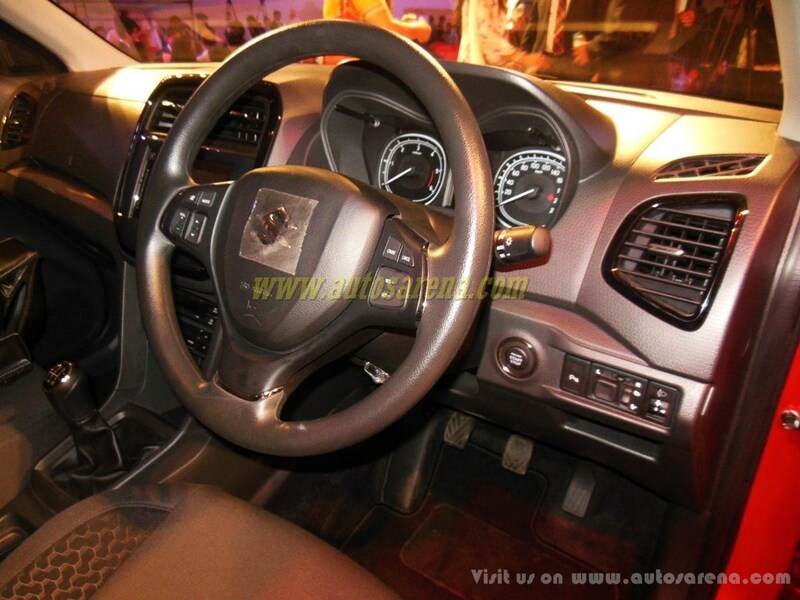 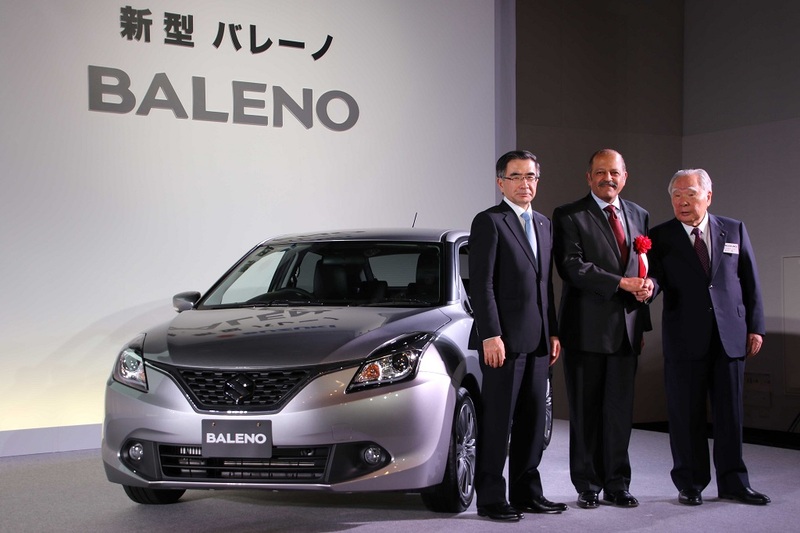 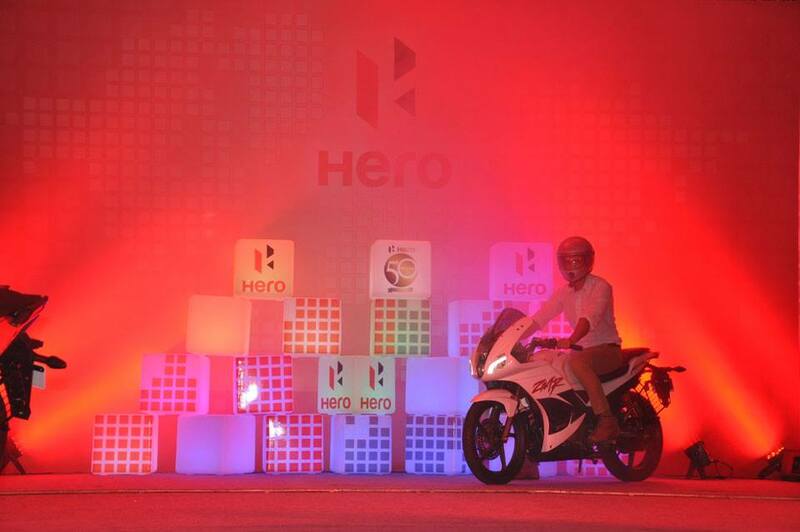 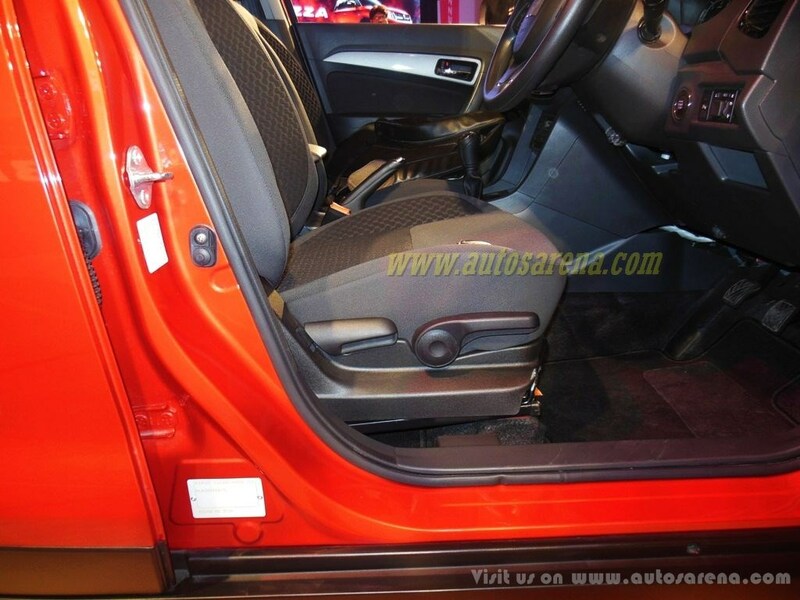 The engine is mated to a 5-speed manual transmission and an AMT could be offered in future. 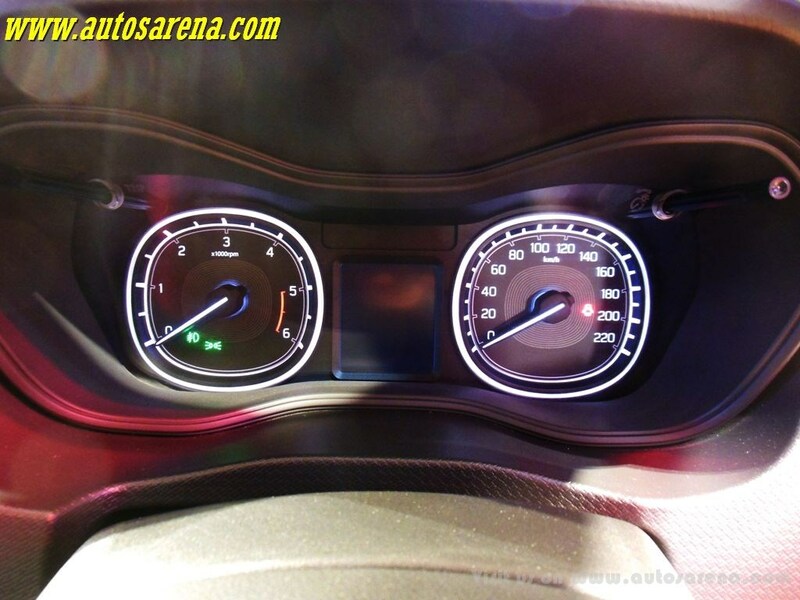 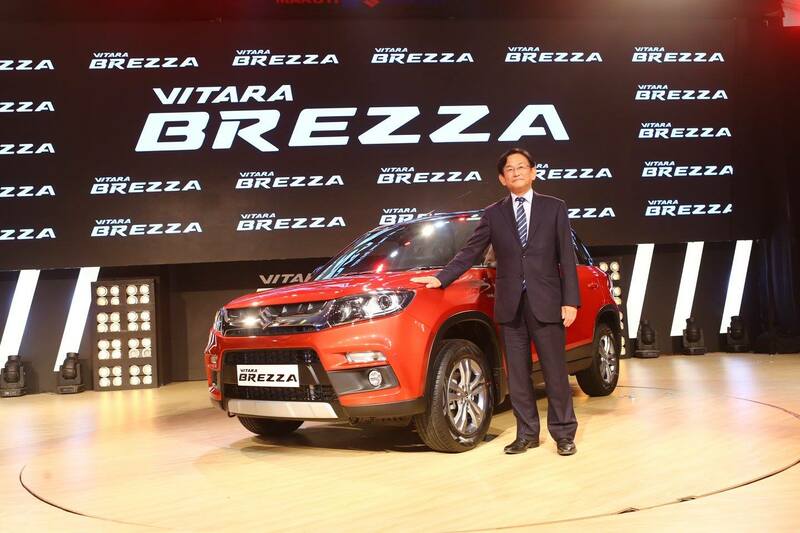 The company has made it official that a petrol variant for the Vitara Brezza is expected in the future. 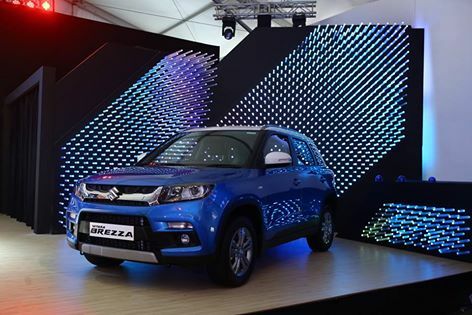 Vitara Brezza delivers an outstanding fuel efficiency of 24.3 km per litre, the highest in SUV category and 10-20% superior to existing models in the segment. 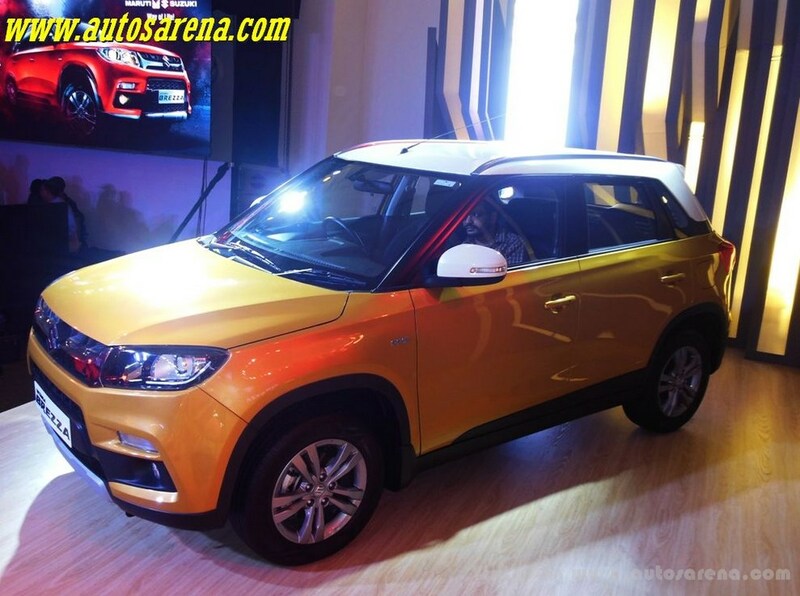 The SUV looks very masculine and has an aggressive stance which certainly will tick the right boxes in terms of styling for most Indians. 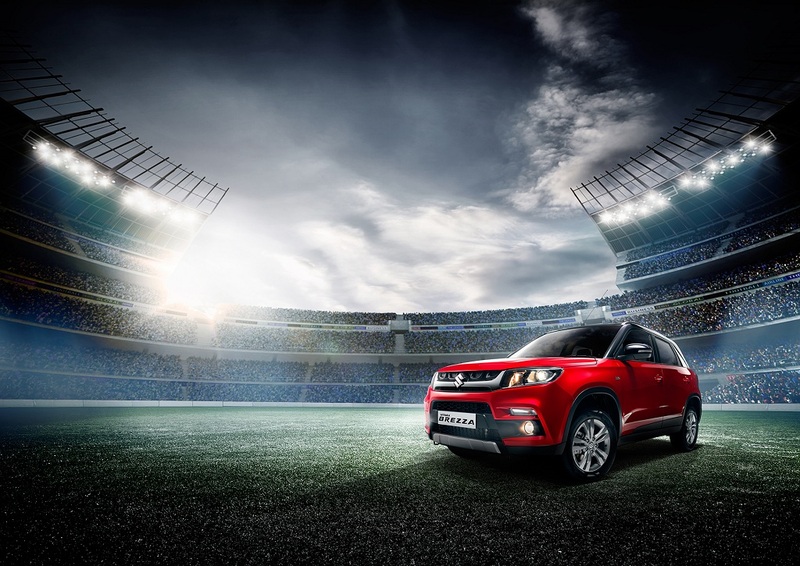 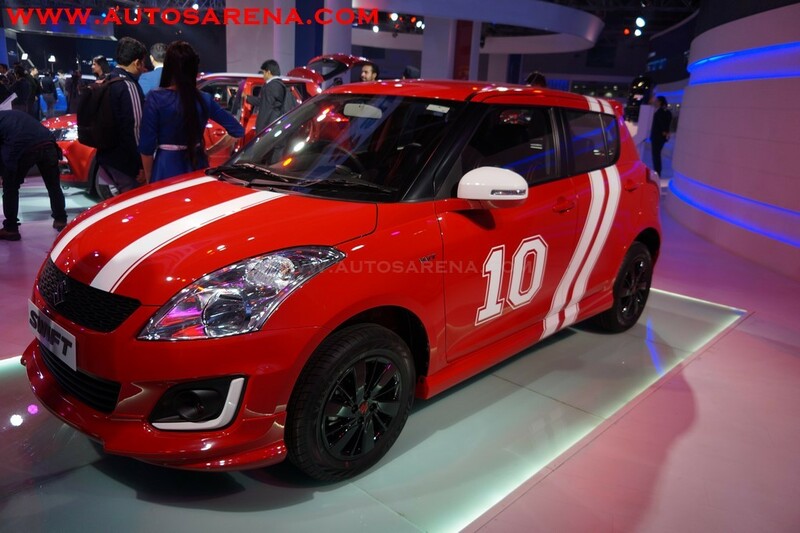 For the first time Maruti Suzuki will offer theme based personalization options – Glamour, Urban, Sporty – that match the personality of the customer, a feature never seen before in the SUV market in India. 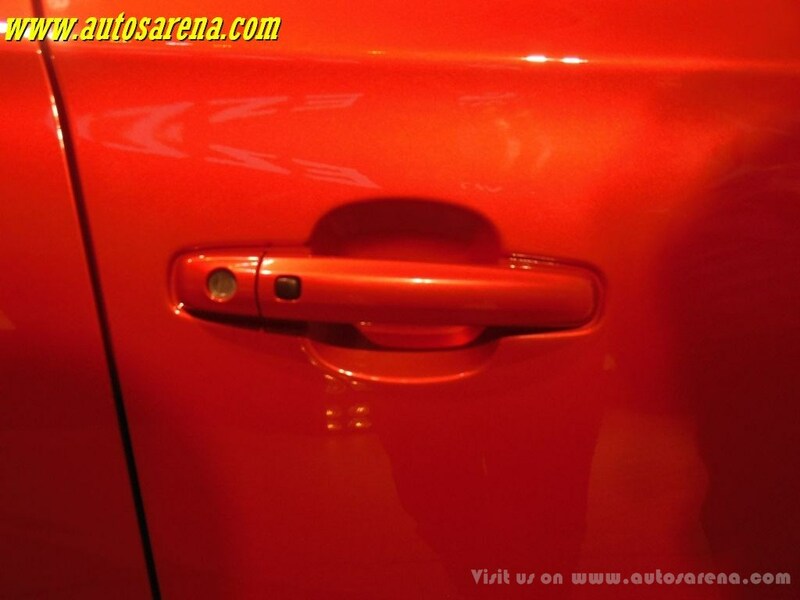 Customers can enjoy this custom car experience at the showroom. 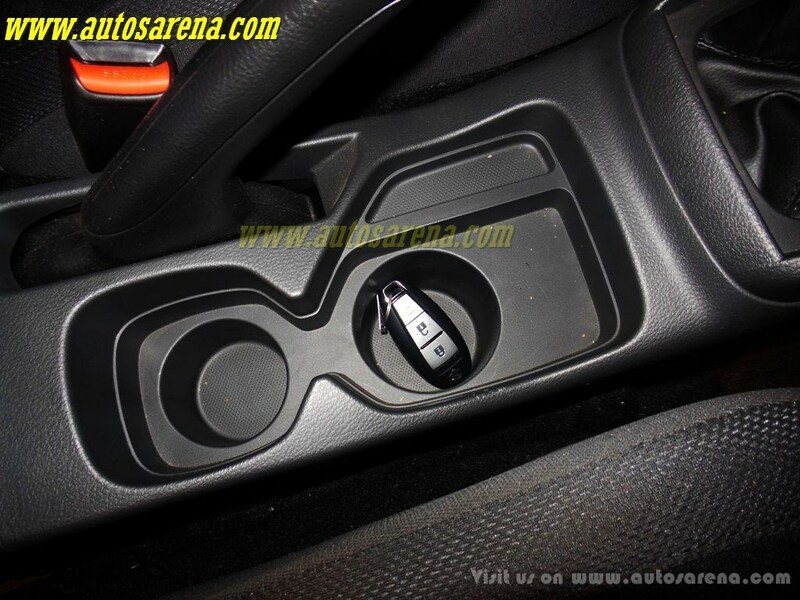 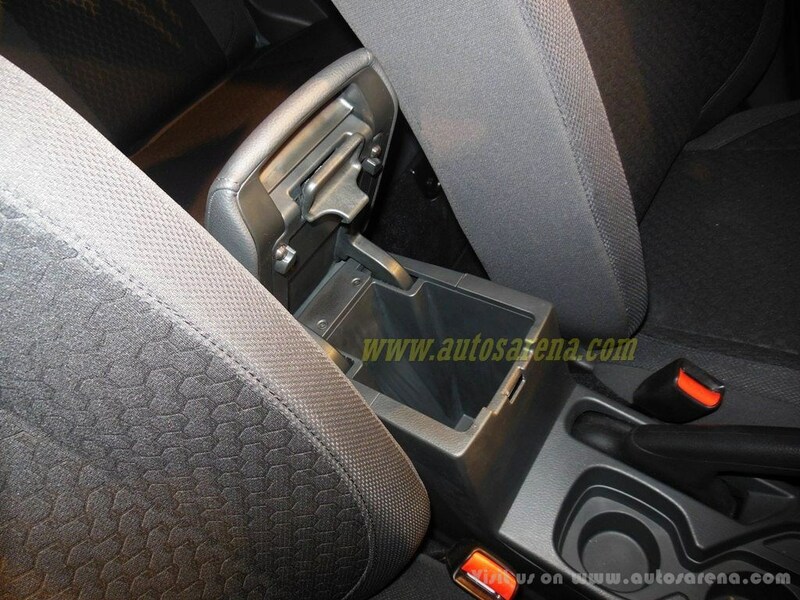 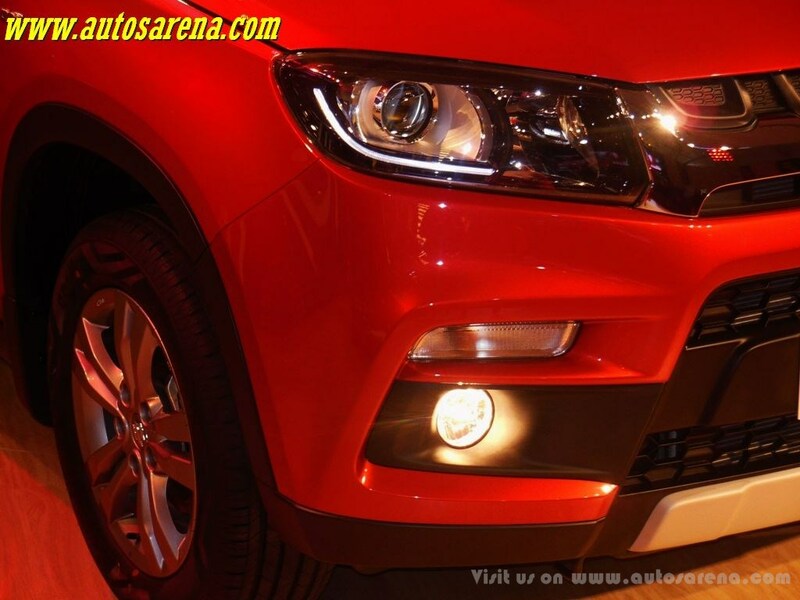 In terms of safety the Vitara Brezza comes with an assurance of safety. It is the first car in the country that is certified for offset and side impact crash tests which will be enforced in India in 2017. 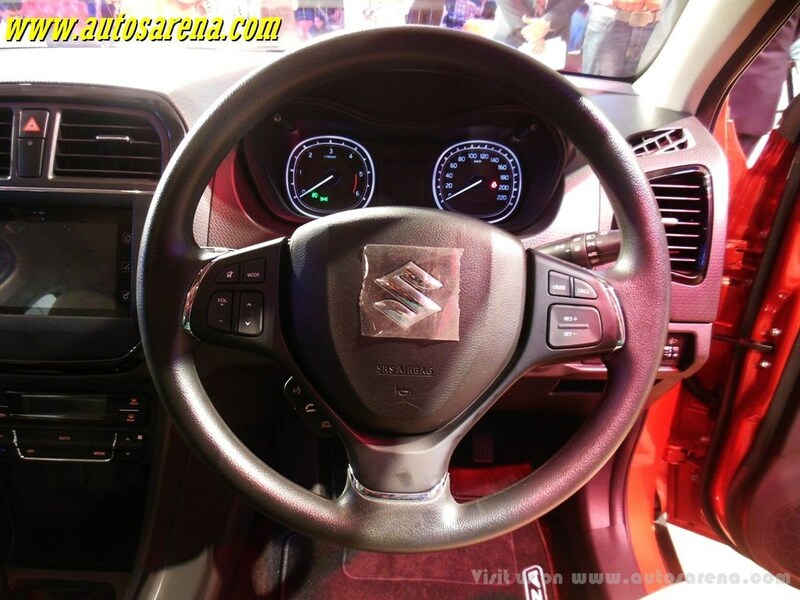 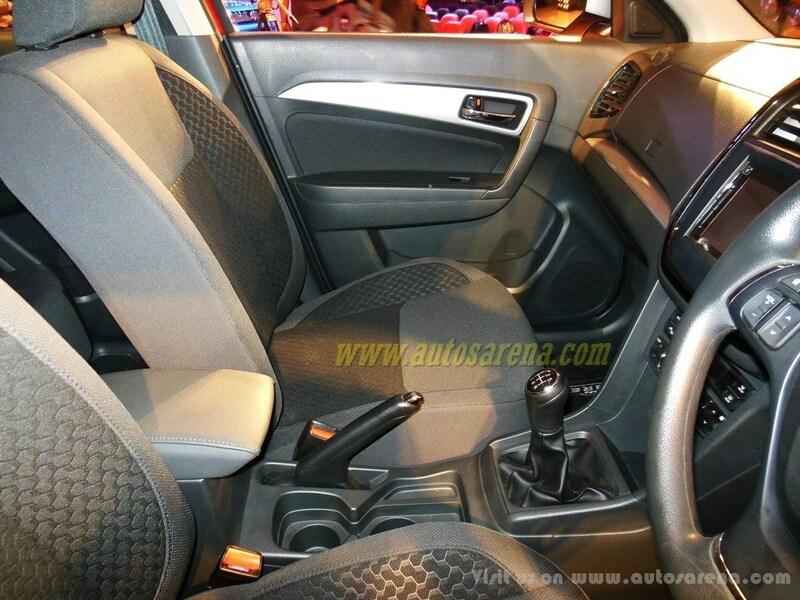 Driver airbag is a standard on all variants, front passenger airbag and ABS with EBD is offered as an option from base variant onwards. 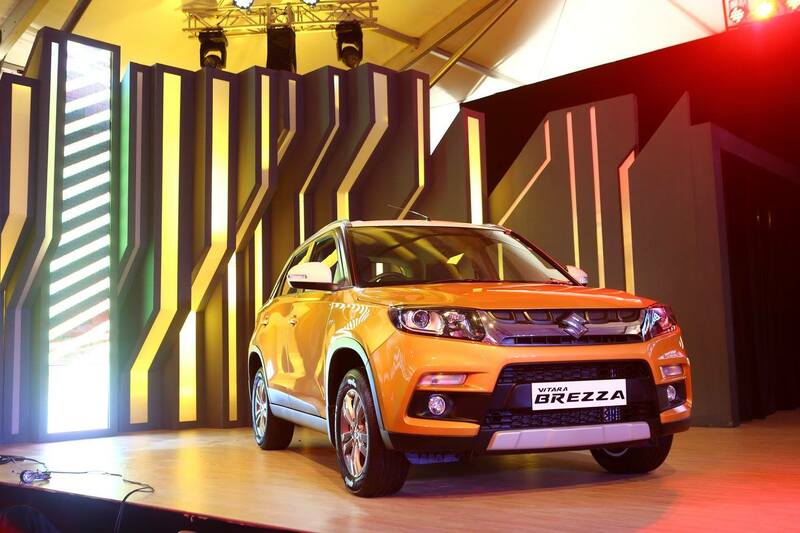 The Brezza is 3995 mm long and qualifies for the lower excise duty, however may still attract additional 4% duty which has been recently introduced in the 2016 Budget. 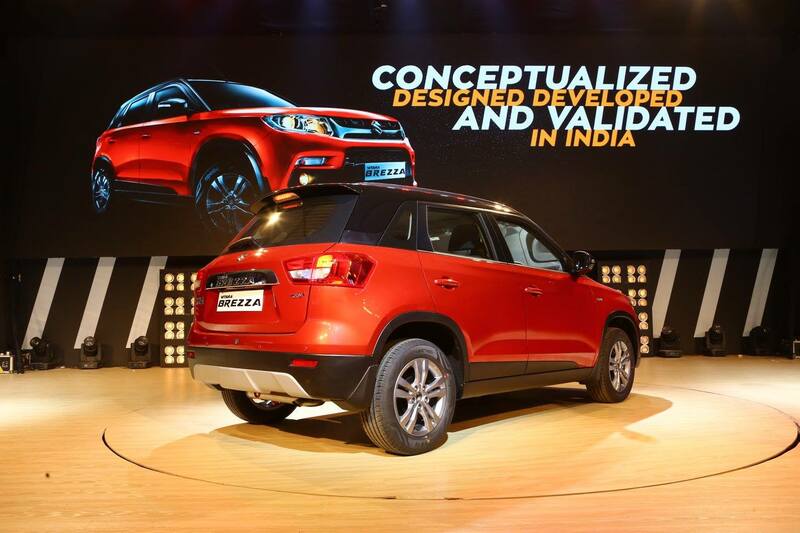 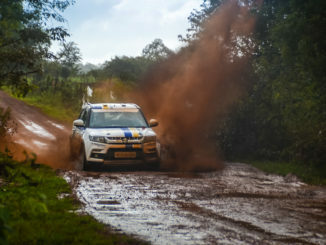 The SUV comes with a high ground clearance of 198mm which will tackle all the Indian roads with ease. 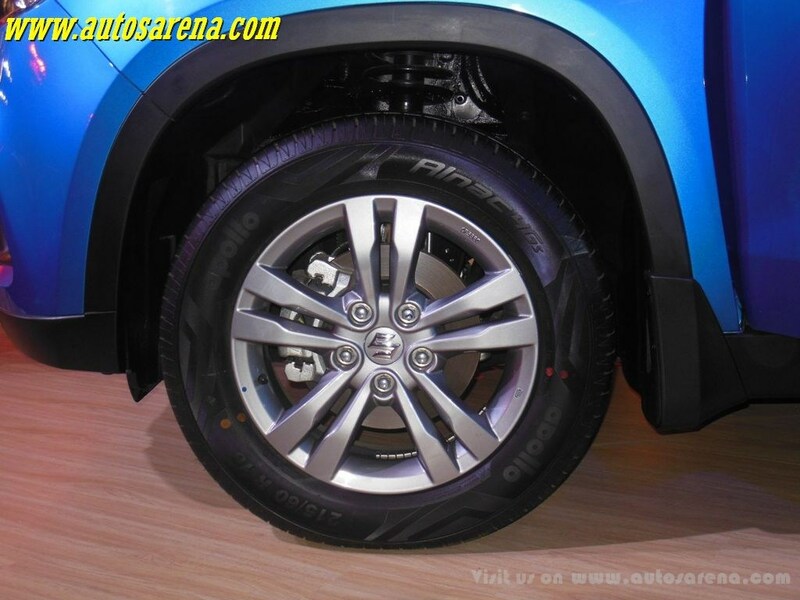 Another striking feature is the large R16 wheels standard from base with alloys on the top trims. 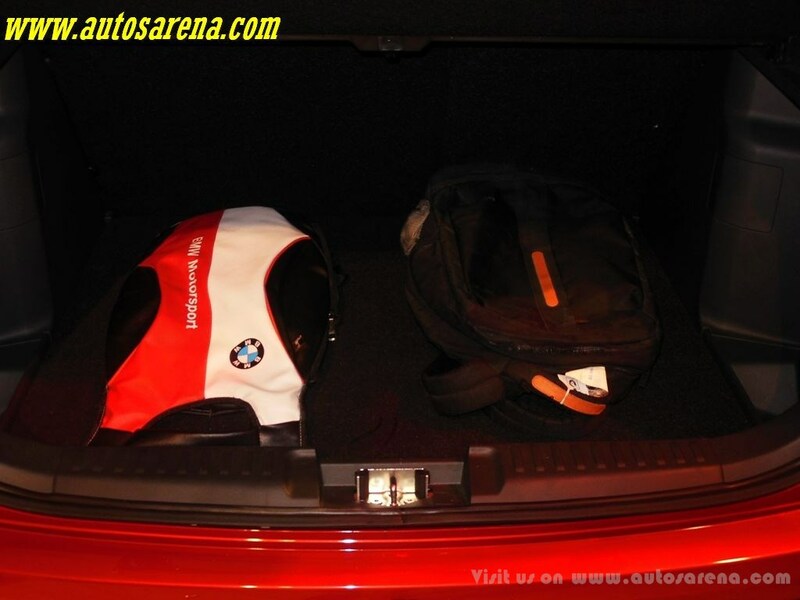 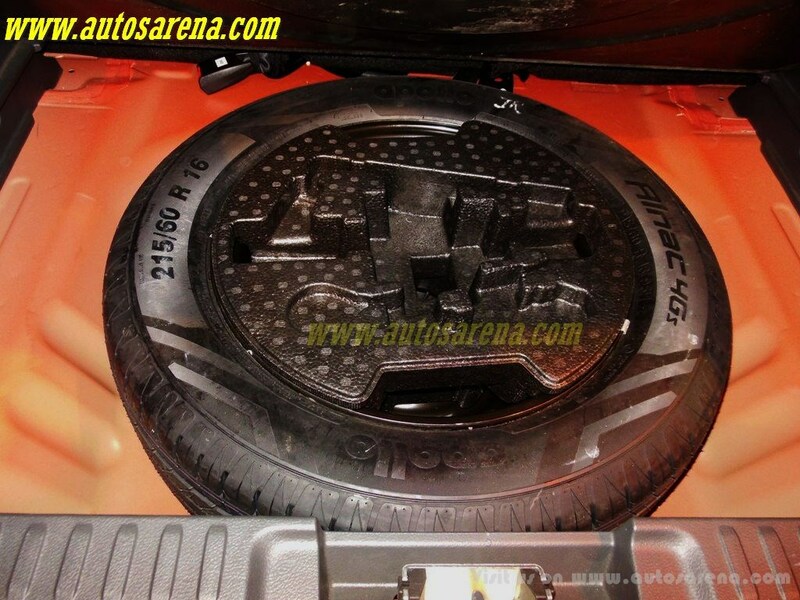 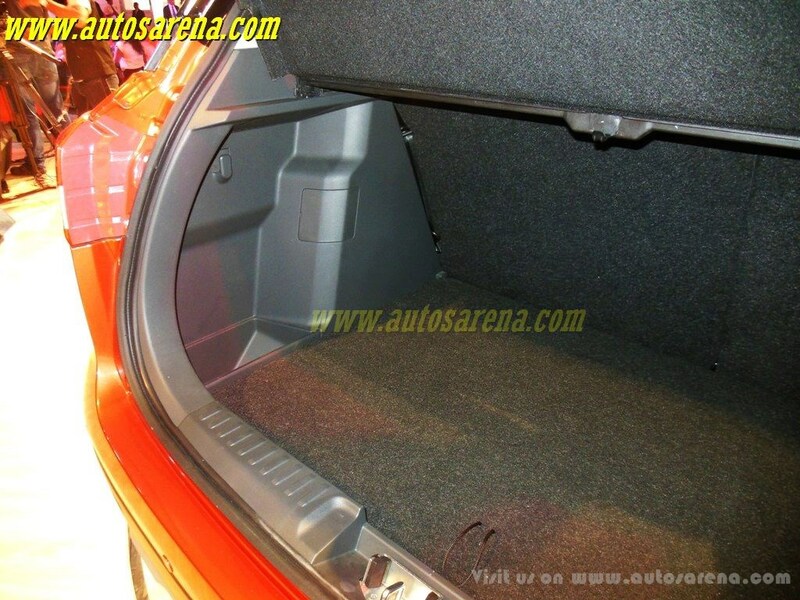 The 328 litres boot is wide enough for easy access and comfortable handling of heavy and large luggage. 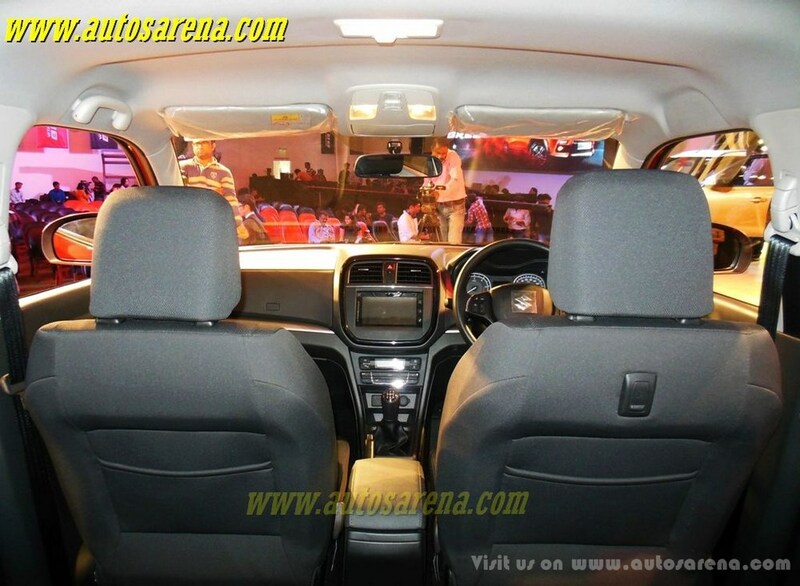 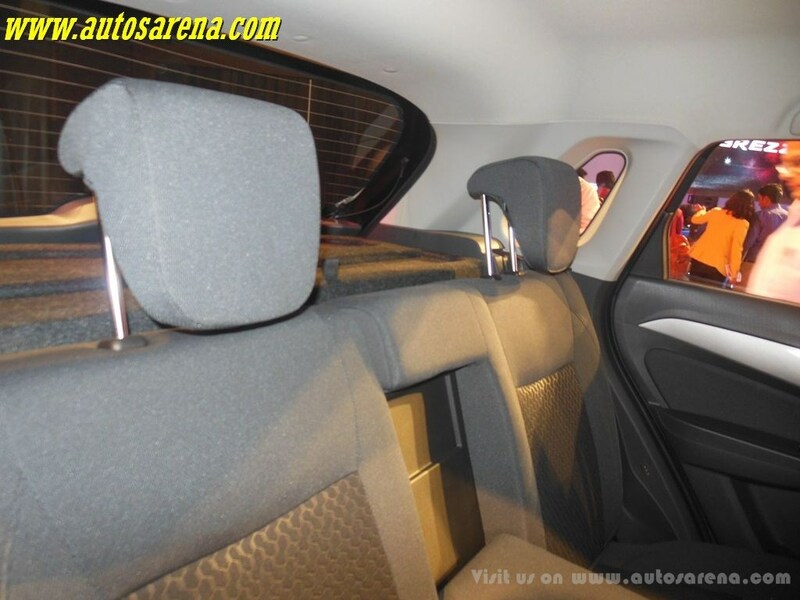 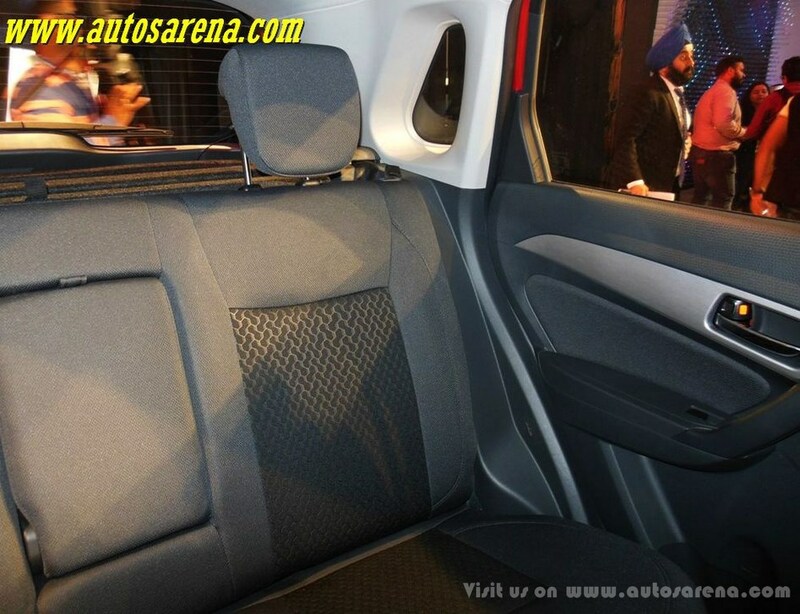 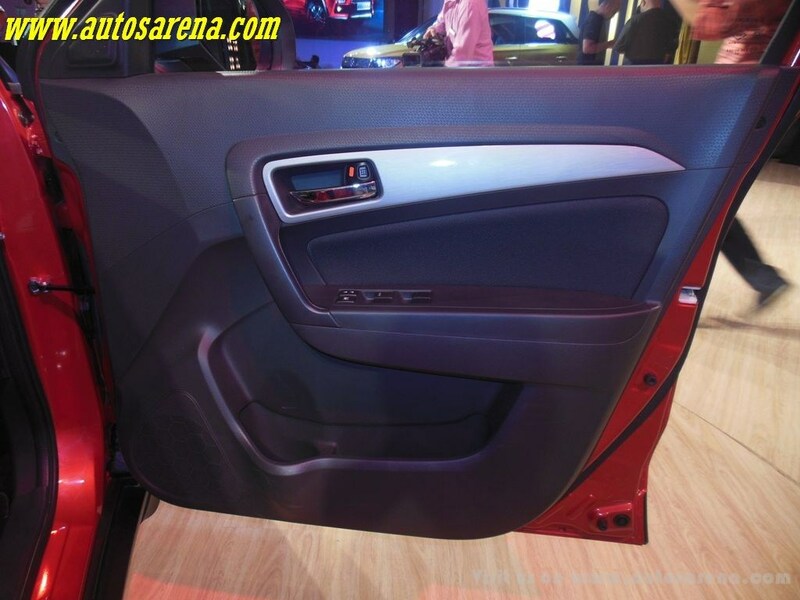 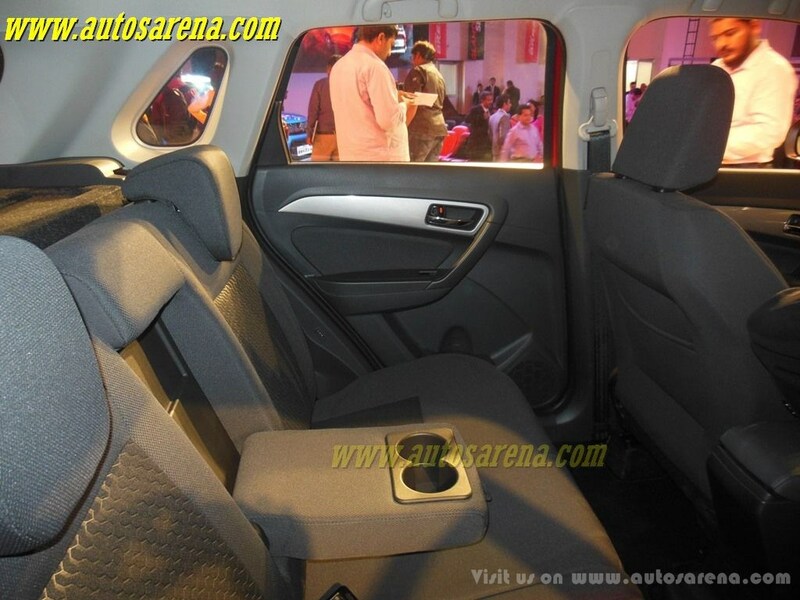 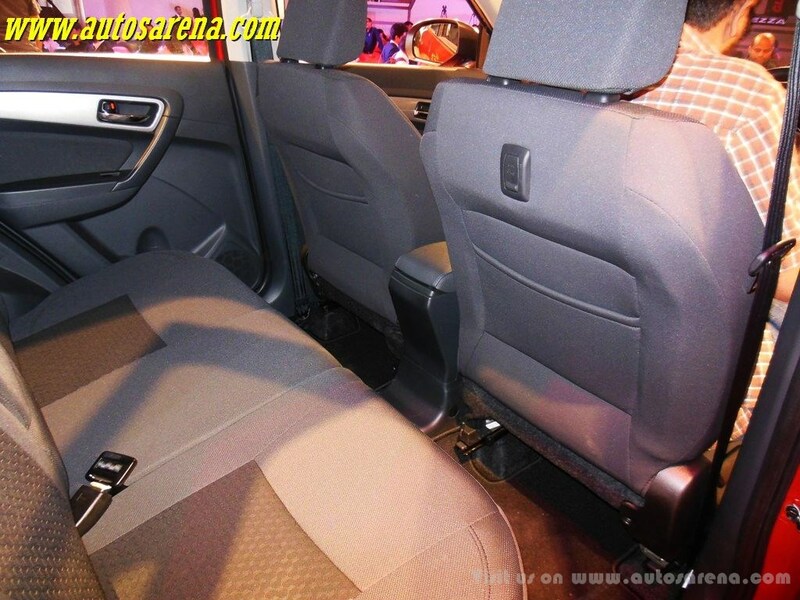 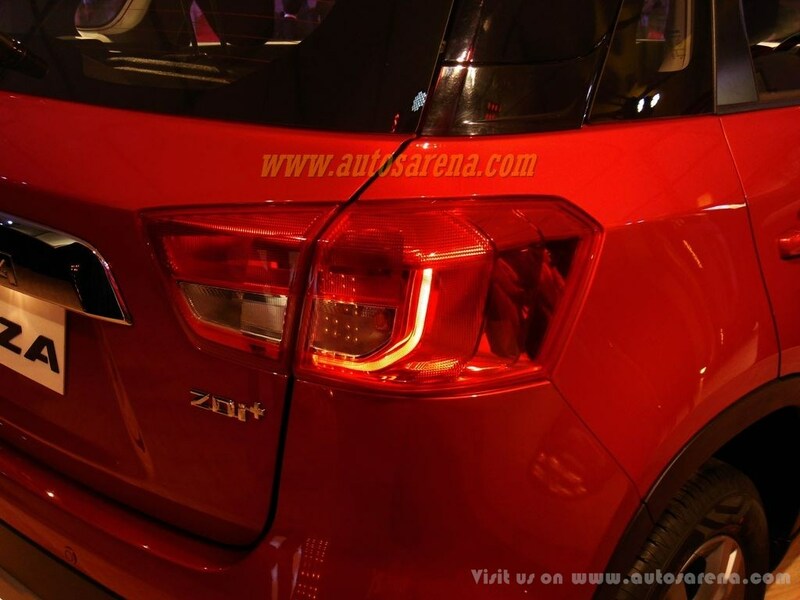 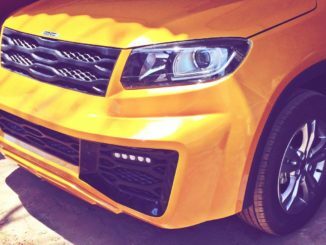 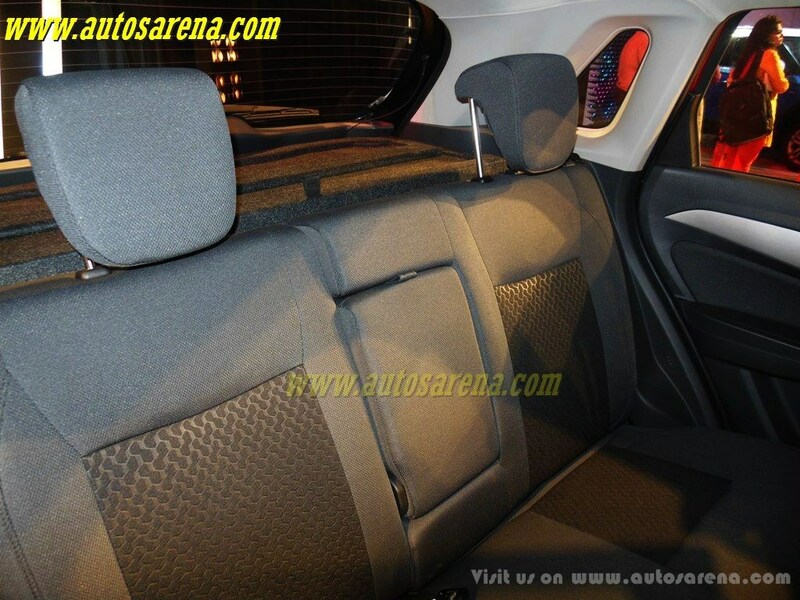 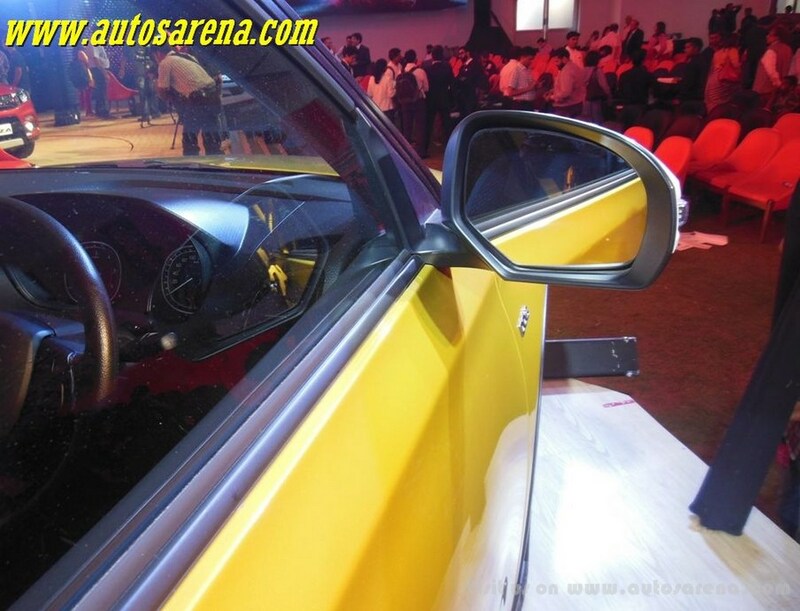 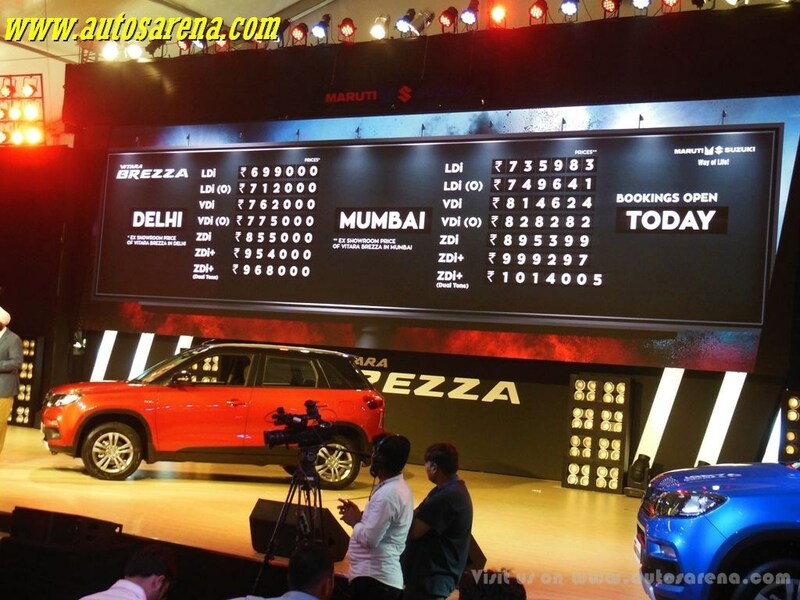 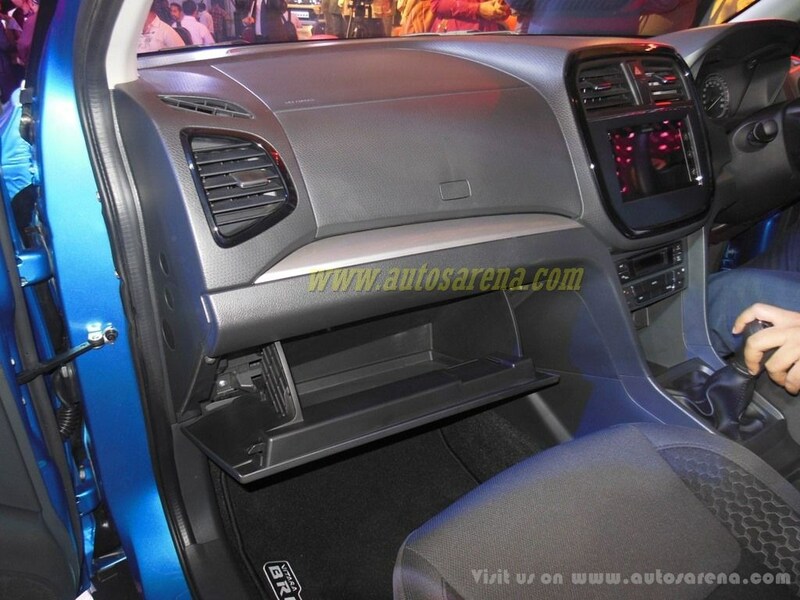 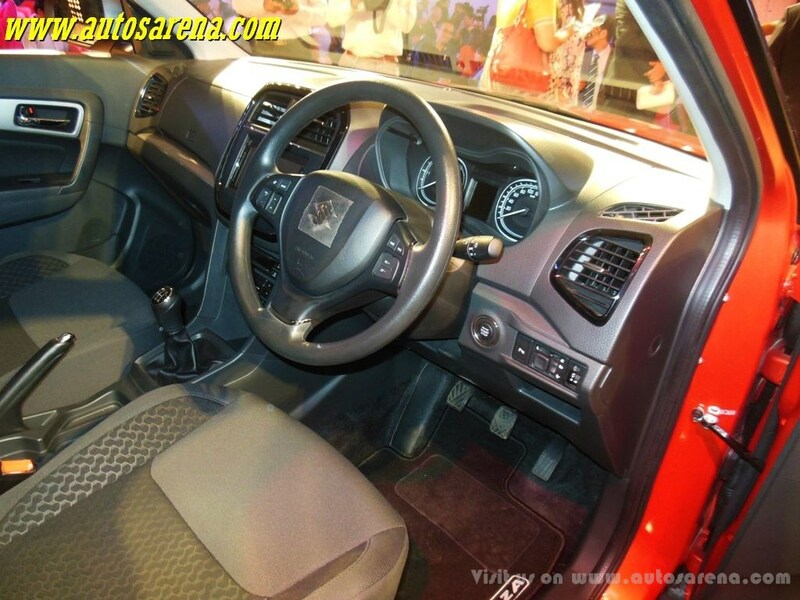 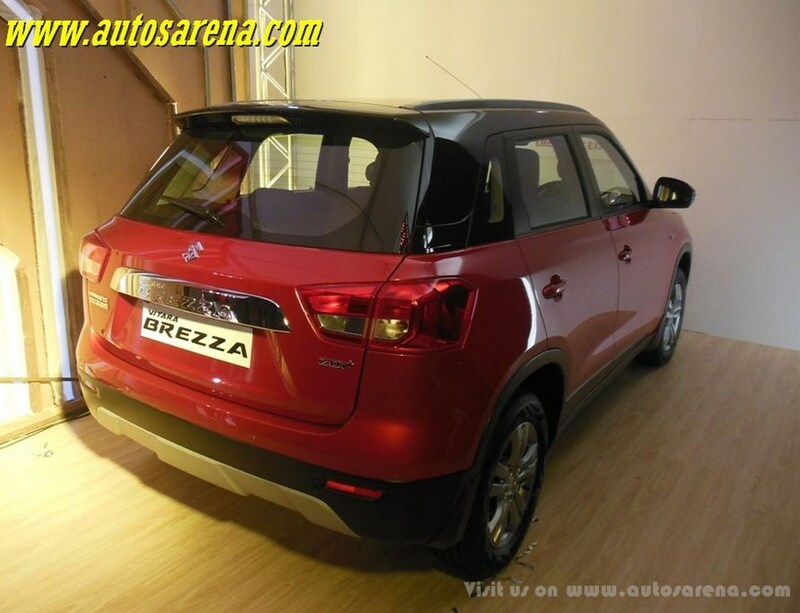 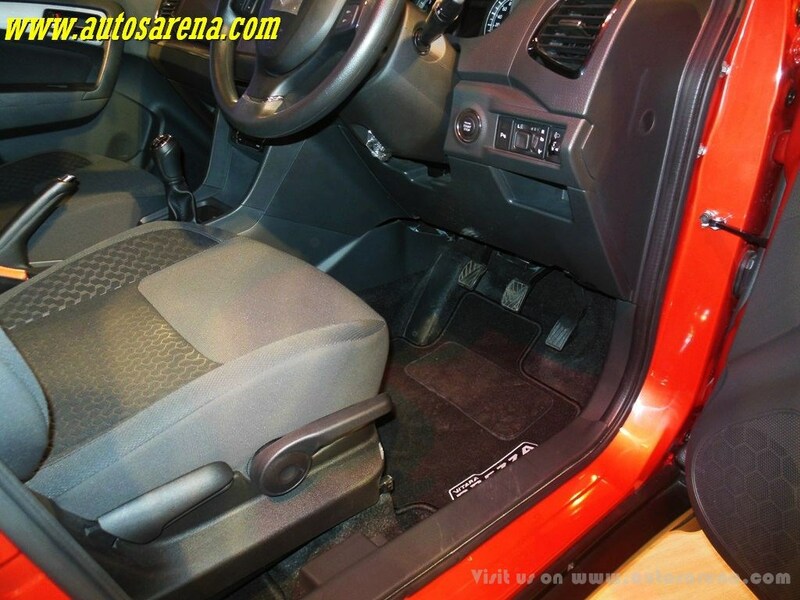 We believe the Vitara Brezza has been packaged well and could see the SUV getting high sales numbers.